Starting April 10th, the GIC will host a series of nine health fairs spread across the state. 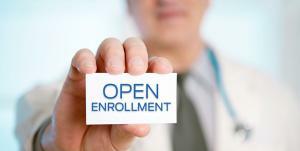 The fairs offer the opportunity for retirees and active employees to meet with insurance company and GIC officials and to ask questions about their coverage. As we previously reported, the GIC held steady on both plan design changes and monthly premiums for FY20, which begins July 1, 2019. 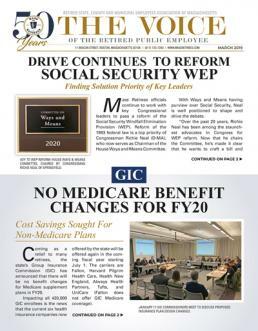 Members can look to the upcoming May 2019 edition of the Voicefor detailed information on GIC premium costs and plan design. Information on the GIC’s 2019 Health Fairs can be found here. Information regarding the GIC’s insurance benefits and monthly premiums can be found here.